West Street, Ryde, Isle of Wight. 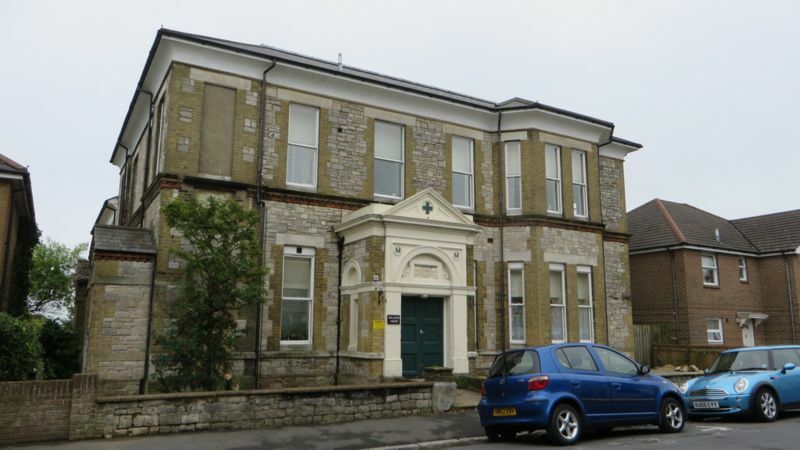 The Convalescent Home was erected in 1880 as part of the Royal Isle of Wight County Hospital, funded by Miss Sophia Milligan as a memorial to her parents. Her father was a veteran of the Battle of Waterloo. 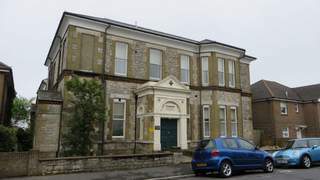 See History of the Hospital for further details. Milligan Road nearby was formerly Cemetery Road, renamed for the Milligan connection. 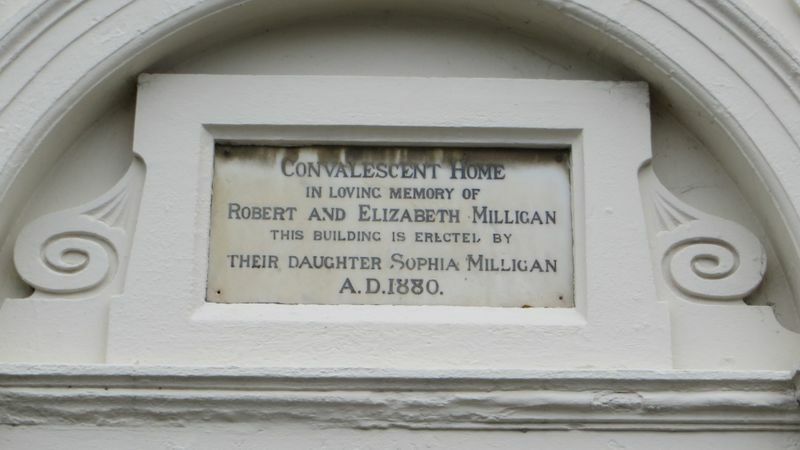 Robert Milligan (died 21 December 1875 aged 88) married Elizabeth Margaret Baille (died 25 June 1876 aged 82). 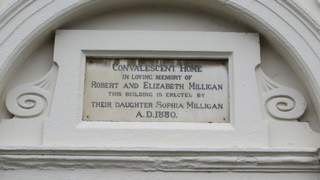 The Milligan family are buried in the family plot at Ryde Cemetery. See RSHG records for further details.